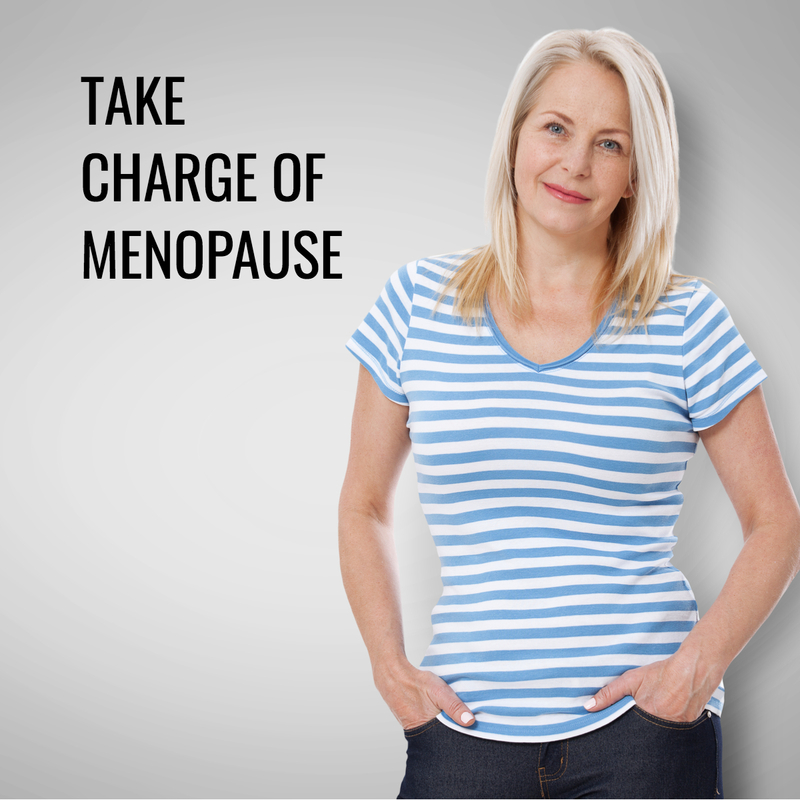 There are non-hormonal treatments available to relieve bothersome symptoms of menopause. These products may be of help for those women who cannot take estrogen, or for those who choose not to take hormone therapy. Some women, whose hot flashes are mild, may opt to not seek treatment. In others with mild to severe hot flashes, may look for options that would control their hot flashes. Gabapentin (Neurontin) which is a drug that primarily is used to treat seizures but it also relieves hot flashes in some women. Antidepressants – In June 2013, the FDA approved the first non-hormonal treatment for hot flashes associated with menopause. The product is called Brisdelle (paroxetine) to treat moderate to severe hot flashes (vasomotor symptoms). Phytoestrogens – (plant-derived estrogens). Phytoestrogens are found in many foods (soybeans, chickpeas, lentils, flaxseed, lentils, fruits, vegetables and grains, and red clover). 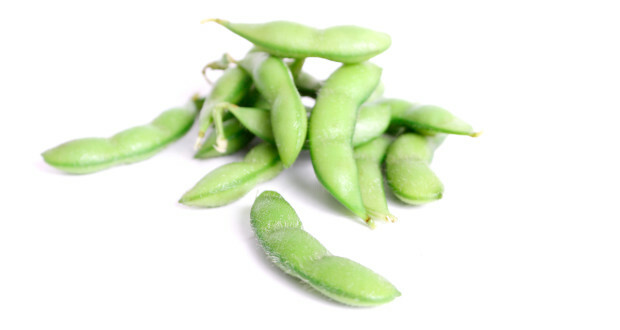 Soy is the most common plant containing phytoestrogen, found naturally in food and supplements. However, there is no clear evidence that it helps make hot flashes better. If you are going to use soy, the best sources are found in foods. Other sources of phytoestrogens include herbs such as black cohosh, wild yam, dong quai and valerian root. There is no clear proof that these herbs help with hot flashes. Isoflavone supplements are also available. When buying, choose brand that has been tested in clinical trials and always discuss with your clinician before taking the product. It is vitally important for you to inform your clinicians if you are taking a non-pharmacological therapy to treat menopausal symptoms. Many of these treatments are touted as natural remedies; however, they don’t have clinical trials to support their safety and efficacy of these products. They also can be harmful when combined with certain medications. So discuss with your clinician before taking them. Unfortunately “natural” does always mean a product is safe. Eat a nutritious and healthy diet to protect your health. Limit caffeine and alcohol which can affect your sleep. Get regular exercise which will elevate your mood, improve your sleep, strengthen your bones and help keep your weight down. Manage your stress by meditation, yoga, massage, learning to relax each day. Your Doctor Hears You, But is He Listening?